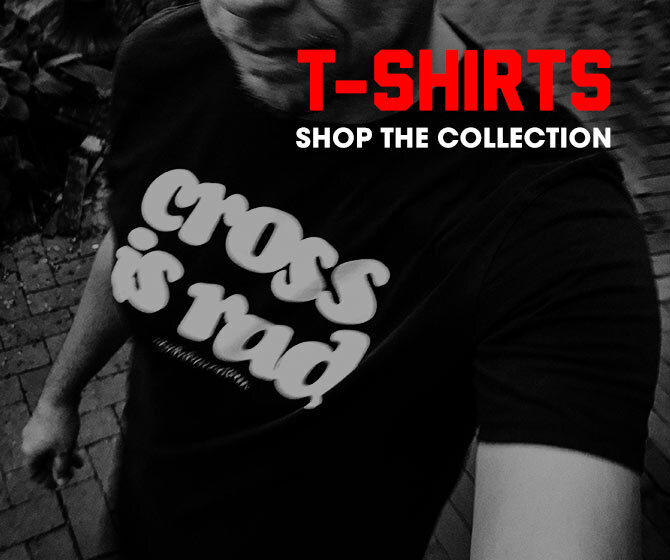 I know a lot of you out there have been enjoying watching Thomas Voeckler tearing it up this season. If you’re anything like me, you’re not only paying attention to his inimitable attacking style. And I’m not referring to the French length of his bibshorts, I’m referring to his helmet (and not that either). 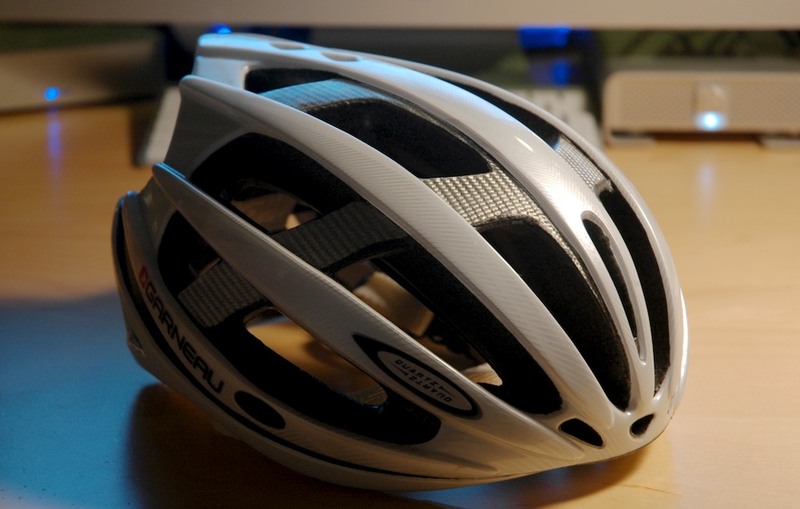 The helmet that Petit Blanc and his Europcar team have been wearing is the Louis Garneau Quartz. Garneau has been a part of this team since it was Bouygues Télécom. I however, have been riding mine for half a season longer than they, and this is what I’ve found. What drew me to the Quartz was its simplicity. At a certain price range, all helmets gulp air. That’s a given. But if it’s going on my head, it’s got to have PRO style in excess. But PRO doesn’t always mean expensive. When my former LG rep asked me what helmet I wanted to try from their line (we had just started carrying them), he wondered why I didn’t want one of their more expensive models. At the time, the Diamond was the only model above the Quartz. But I felt there was way too much was going on with it, preferring the uncomplicated lines of LG’s cheaper model. The white colorway, thankfully, was devoid of unnecessarily obtrusive graphical elements. 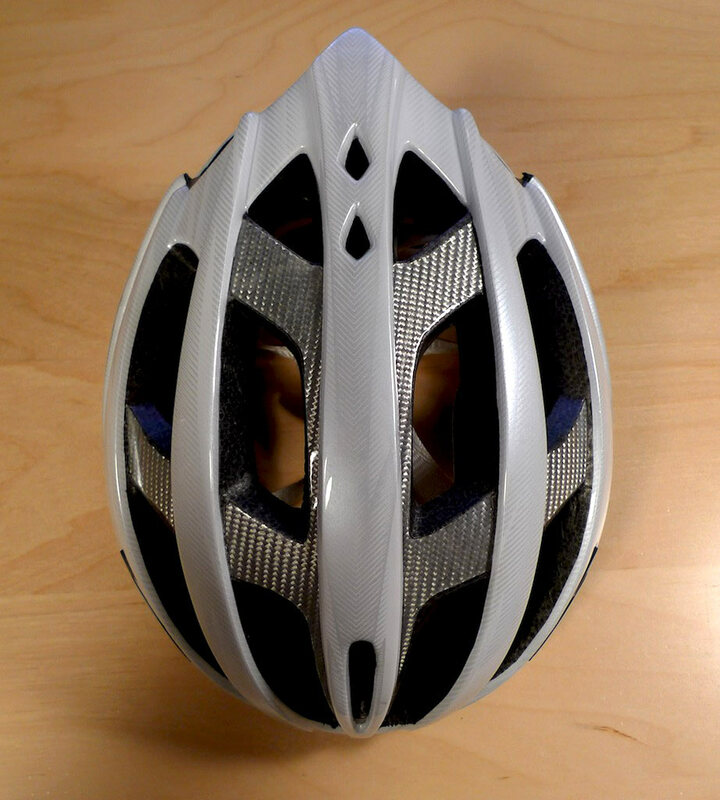 A tastefully subdued silver carbon pattern covers the exposed black polystyrene along the top. The Quartz doesn’t sit high on the head, nor does it bloom irregularly from the sides. Its profile isn’t so compact that it looks like it’s jammed forward onto your forehead. An all-around even look. At 260g, it’s not an ultralight helmet, but it definitely isn’t heavy. I didn’t detect any hot/trouble spots when contacting my head. Padding is adequate in the usual places. Sunglass placement is wide and low. 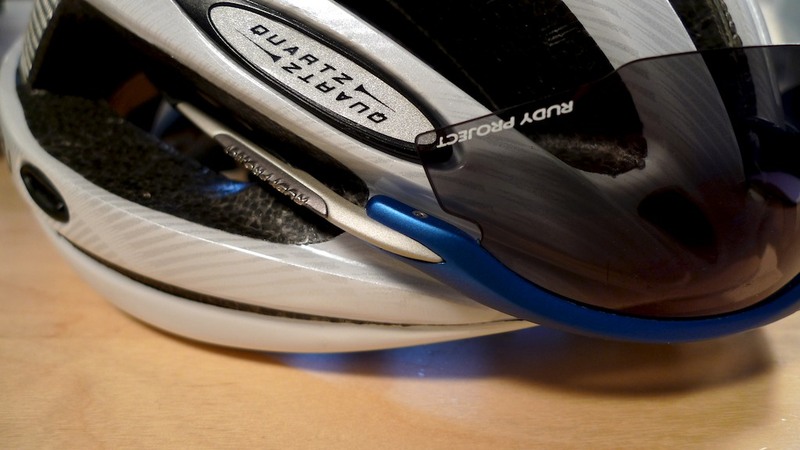 A little different than you may be used to if you’re coming from a Giro Pneumo or Atmos but still easy to store eyewear when you’re attacking on a sunless mountain pass. Or ordering espresso. Upon first look, the Spider Lock fit retention system is a little different. 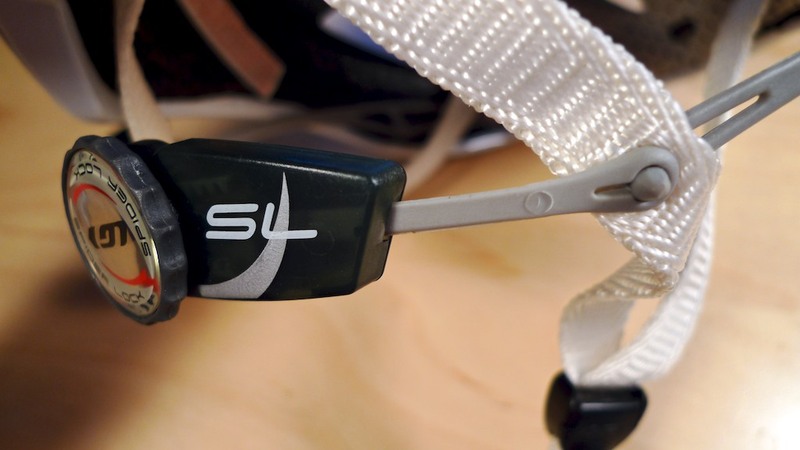 Many systems are functionally separate of the straps, but the SL is attached. For me, this does a few of things. It obviously saves some grams (although probably not much) and sheds some extra bulk. The fit around the base of the skull is magnetic. In fact, you can actually make it too tight. I ended up with a headache from my first ride after ratcheting it down too much. Needless to say, it’s TOIGHT. Lastly, it has an unexpected benefit. Since the retention structure is partially created by the straps, the Spider Lock can tuck up under the helmet when you place it on a surface. I always worry that I’m going to break a retention system on most of my helmets, but with the Quartz you can throw it into a bag without a second thought. I gotta be honest, there wasn’t much I could fault on this helmet. I’m not a huge fan aesthetically of the smaller vent holes, but all of them, especially those in the front, are useful. So that’s kind of a pointless complaint. 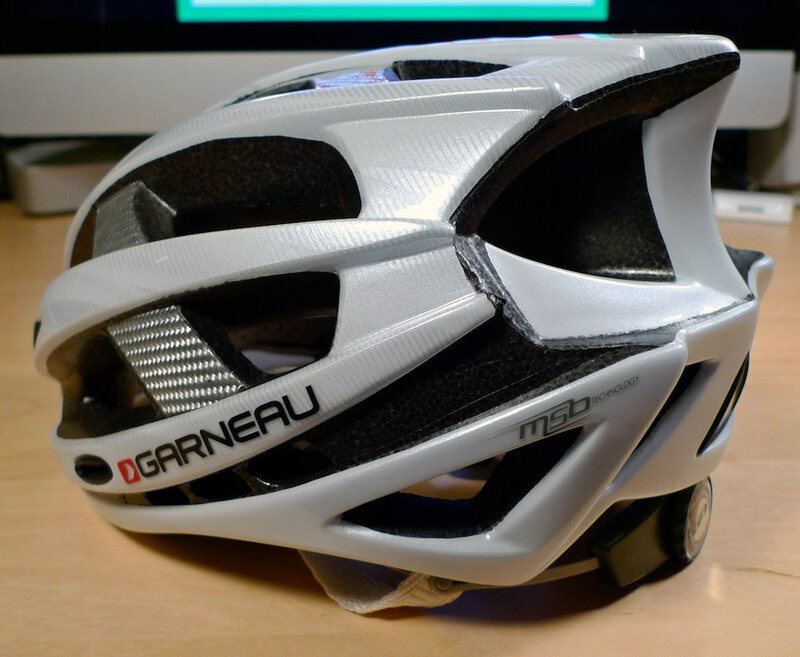 If forced to find an opportunity, it could stand to shed some grams, but that’s what Garneau’s 190g X-Light helmet is for. It’s actually a pleasure to see an équipe pro helmet retail for USD$ 139.99—very refreshing. PRO FACTORS: Solid, simple, and PRO design aesthetic. Effective retention system. OPPORTUNITIES: Could shed some grams? 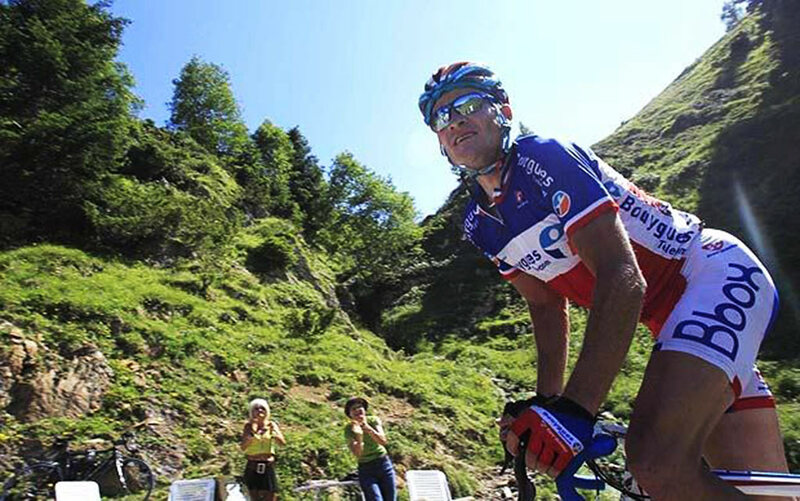 RATING: 95% – The Louis Garneau Quartz helmet is fully Euro-PRO quality and Voeckler approved.